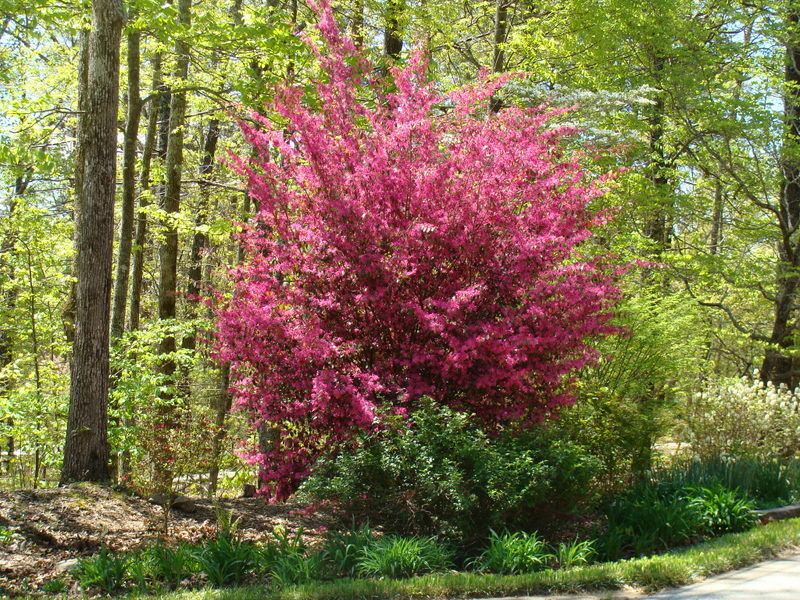 It’s springtime in Atlanta, although it really feels more like Summer! 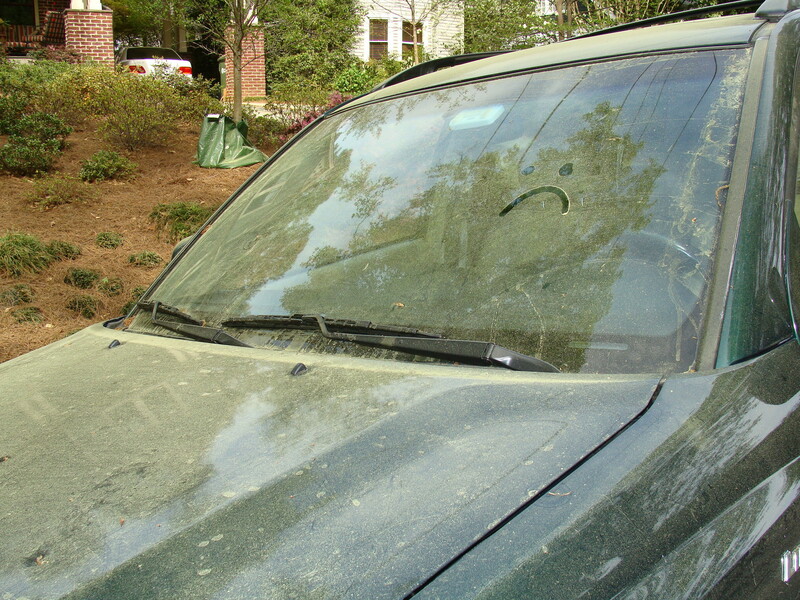 Along with the warm sunshine and clear blue skies, the pollen has also made a madcap entrance here in the South. The forecasters have announced that nearly everything from foliage to pollen to bird migration has occurred about a month early this year. We have experienced the warmest spring ever on record. And I have seen those signs first hand. 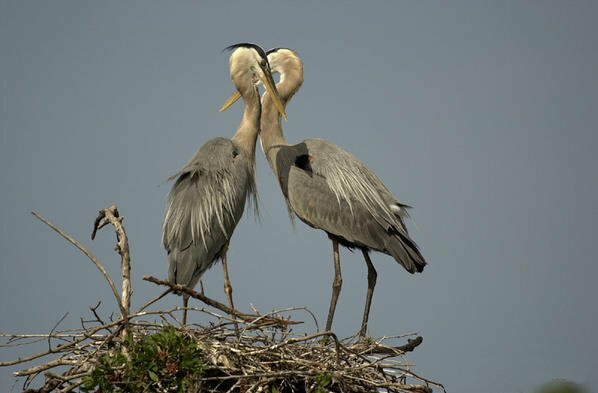 Typically, late March to early April brings the return of the Great Blue Herons to Lake Lanier. They spend weeks building their nests atop the pine trees on what HK and I call Heron Island. Then, around the middle to end of April, the babies hatch. It is such a joy to watch them grow in fledglings and test their wings before continuing on the journey North. This year, however, two oddities have occurred. First, very few arrived. Maybe a quarter to a third of the typical flock. Studying the tops of the trees for signs of nests, we realized that the density of the trees on Heron Island has thinned substantially. This is possibly due to a growing infestation of pine bark beetles, which can eventually cull large swaths of pine forest. Second, the Herons arrived early. Really early, and have already hatched their babies. Some have already left, which usually happens in June. 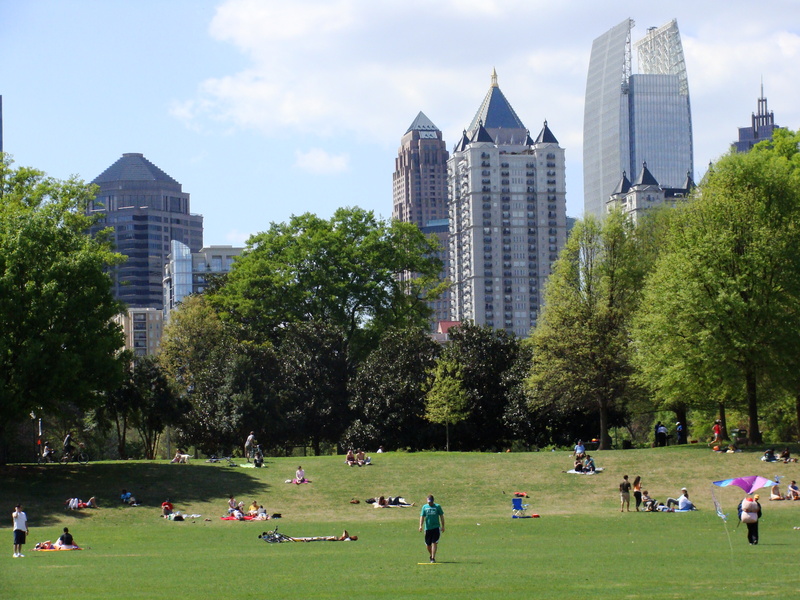 What is migrating right now are the crowds of locals to our favorite Atlanta park, Piedmont Park in Midtown Atlanta. 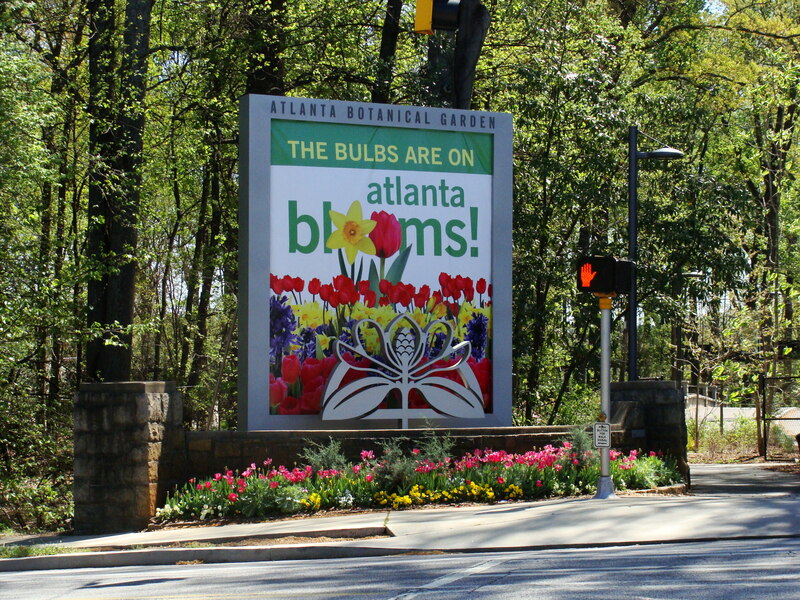 We took a fun bike ride the other day and loved seeing all the folks taking advantage of all the beauty of an Atlanta Spring day. I hope that all of you are enjoying Spring, and whatever it brings.